Interested in a quality preschool program? 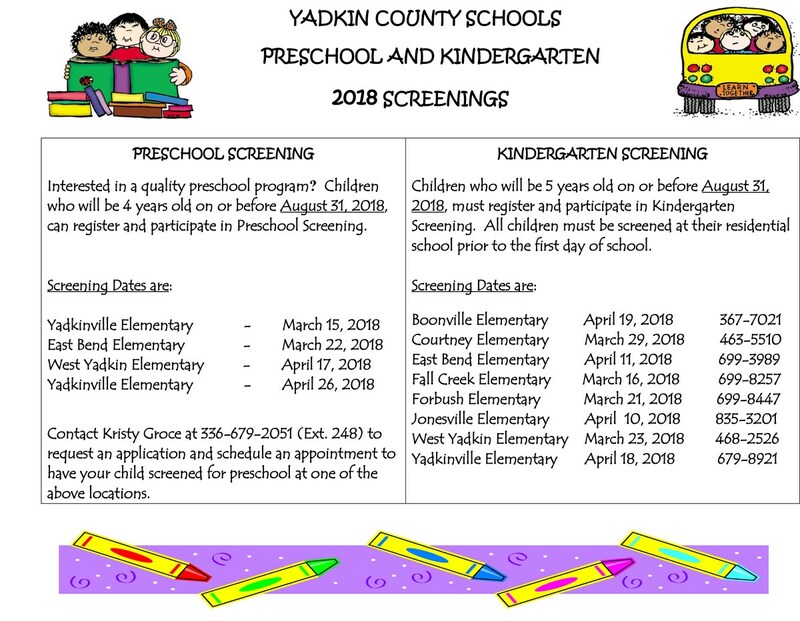 Children who will be 4 years old on or before August 31, 2018, can register and participate in Preschool Screening. 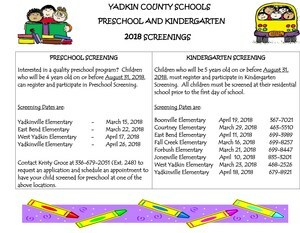 Children who will be 5 years old on or before August 31, 2018, must register and participate in Kindergarten Screening. All children must be screened at their residential school prior to the first day of school.